You are here:Home » Product Reviews » 5 Aesthetic Tips For Looking Fabulous This Chinese New Year! The #Zeltiq CoolSculpting procedure is the only FDA-cleared, non-surgical fat reduction treatment that uses controlled cooling to eliminate stubborn fat that resists all efforts through diet and exercise. The results are proven, noticeable, and lasting, so you'll look great from every angle. Get amazing results in just 1 session!! 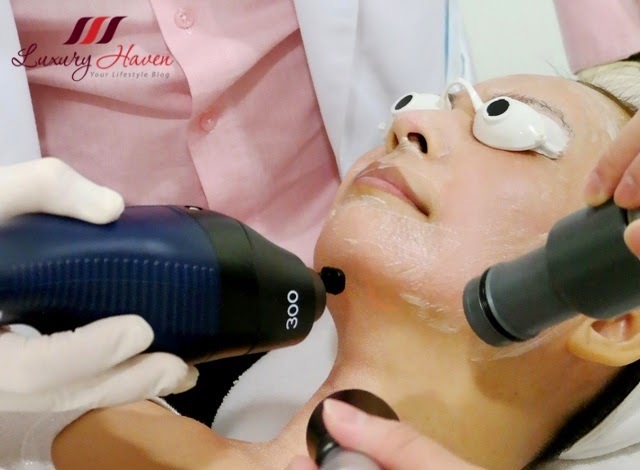 A fractional skin peeling laser system which is also used in acne scar treatment, one of the advance technologies in non-surgical skin rejuvenation treatments. The Lutronic Mosaic Fractional CO2 Laser can also be used for improving scars from acne or injury, reduce pigmentation from sun damage and improve laxity from ageing or stretch marks from pregnancy. Expect to experience an immediate lifting effect with ReFirme™ Skin Tightening that makes the face noticeably younger and fairer while reducing fine lines and wrinkles. It also helps fade dark pigments and freckles while shrinking pore size and healing acne scars. Combining cleansing, exfoliation, extraction, hydration and antioxidant protection, the HydraFacial leaves users with clearer, hydrated and more youthful skin minus the discomfort and downtime of traditional laser treatments. #Fillers are so popular these days with patients as young as in their 20s! #Restylane is the most popular hyaluronic acid filler word wide, and can be used to add volume and fullness to the skin to correct moderate to severe facial wrinkles and folds such as the lines from your nose to the corners of your mouth ( nasolabial folds ). Restylane is also the first and only FDA-approved dermalfiller for lip enhancement in patients over 21 years! With all these aesthetic treatments in mind, don't forget to leave home without your suncreen! I love EHA Sunshield 24HR by Dr Elias Tam, proven to block both UV-A and UV-B rays by 99% for a period of 24 hours, with just one application! Best thing, the SPF 100 Sun Shield 24hr can also be used as foundation base before your make-up application! Have you tried any of the above aesthetic treatments? What's your experience like? 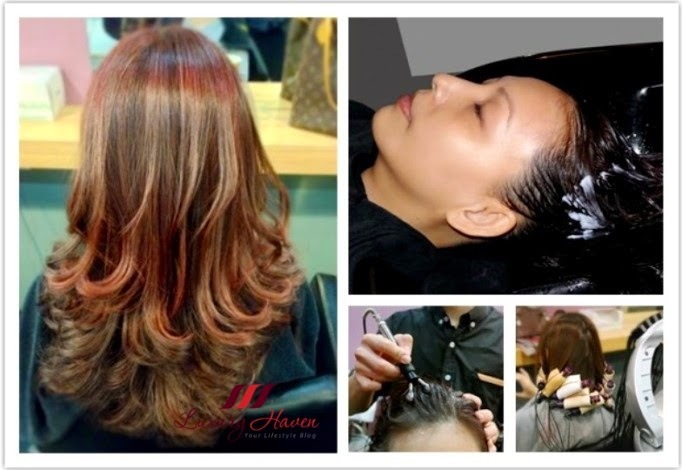 Did you miss our round-up of Hair And Scalp Treatments For Chinese New Year + Promo? Sound like a great way to pamper yourself. The fat freeze had certainly catches my attention.... and so does the 24 hours EHA sunblock. Great and very informative post, Shirley. These aesthetic treatments are obviously working for you. You always look so radiant Shirley! Great treatments, interesting post Shirley! I'm following you now... keep in touch! You've got some seriously high end but totally worth it treatments lined up there! I hope to pamper myself like you do when I'm older! I think it's super important to care for our skin and healthy in general as to make most of our lives right? And thanks for stopping by my food post Shirley! YES I am an obsessed foodie too, eating mostly...although I do plenty of cooking too! Wow these treatment is amazing for non surgical and rejuvinate the skin you look great. & I have a new post up, do check it out! Seem to be great treatments, would love to experience them!! Keep those tips coming :) You always look terrific!!! Great advices! Thank you so much for sharing! You are soo lucky to have had these treatments, even though you always look wonderful! I have not tried any of these but I would like to try cool sculpting. 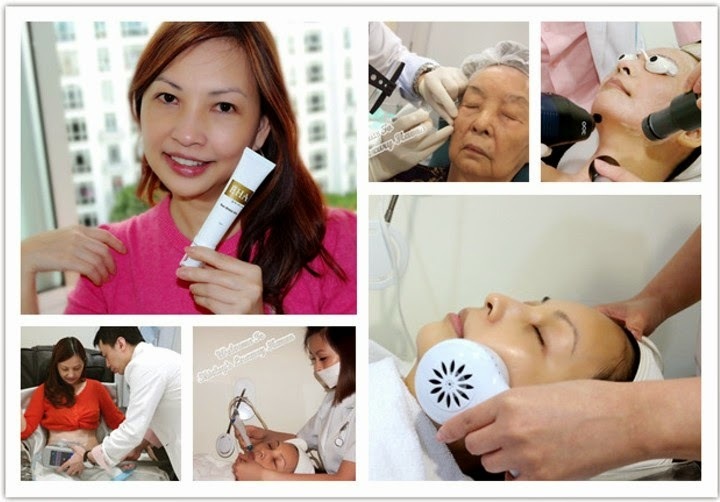 Those treatments are a nice way to pamper and look good for CNY! After all who does not like to receive compliments over good skin.